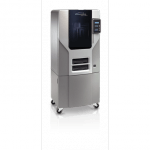 Whether you are using 3D printing for rapid prototyping, production or any other purpose, choosing the right 3D printer for your business is the key to success. When it comes to choose the right machine, you have to consider several drivers of materials or costs. 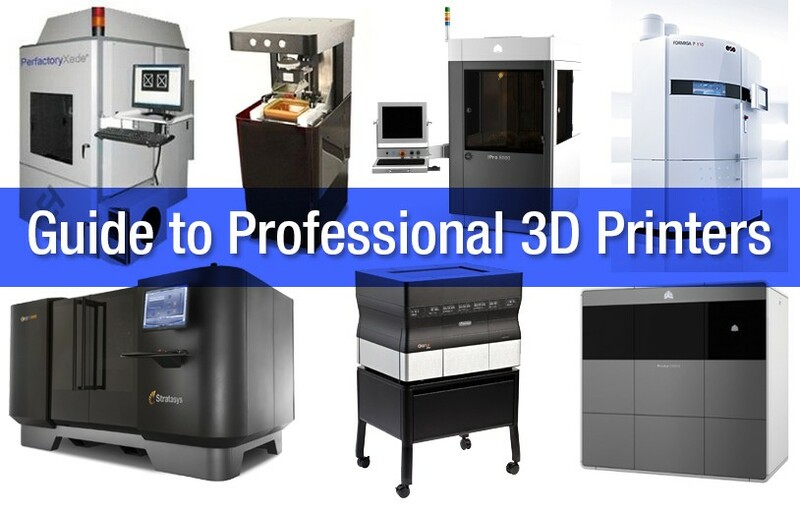 We draw up a list of the 2017 professional 3D Printers and how to choose one. 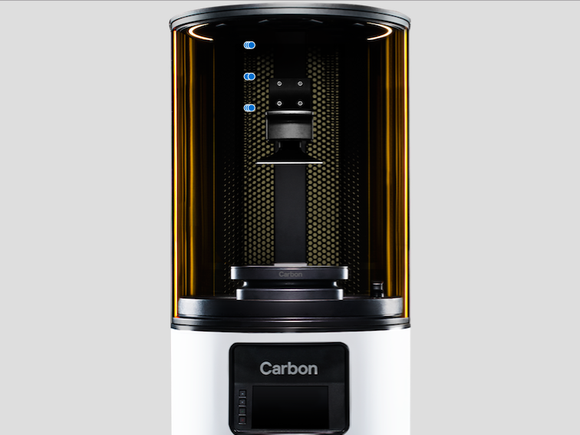 The first thing to consider before buying a professional 3D printer is the 3D printing technology that fit your needs. 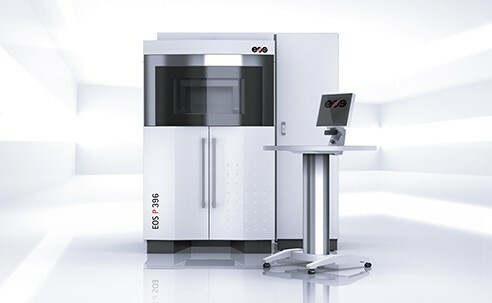 SLS, FDM, DMLS or SLA serves different purposes and uses like prototyping or to go into production. The 3D printing technology is also related to the printing resolution that needs to be checked. According to the chosen 3D printing technology, you have to look at the material offer of the machine. It is indeed very important to know what material feedstock can be used in a professional printer: plastic powder, metal powder, metal wires, resins etc. 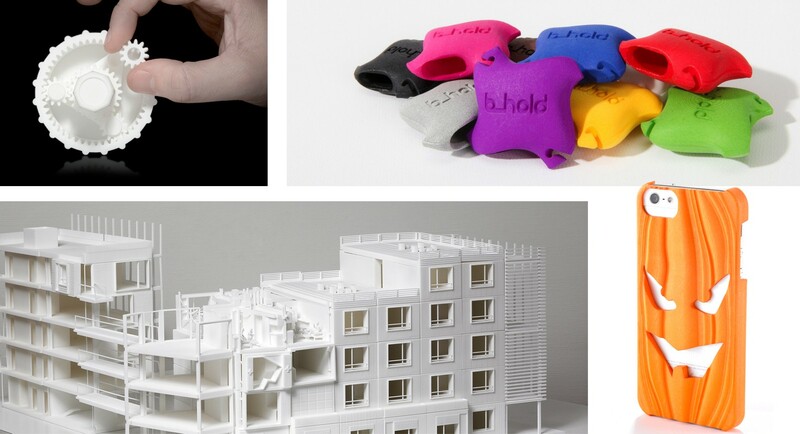 3D printing is a technology that can be limited by the building size of the machine. Creating very large object or large scale batches requires larger building size and larger machines. However, if you need a professional printer for rapid prototyping of small parts, consider smaller and faster 3D printer. 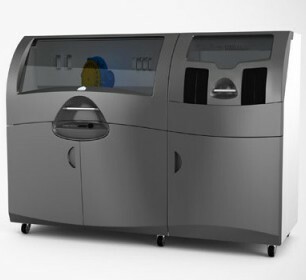 When one think about 3D printing, it is often mistaken as a nearly automatic technology but it is more complicated than just pushing a single button. Without talking about the CAD design and the preparation of the machine, running a 3D printer also requires to consider support removal, post processes, finishes and maintenance. When it comes the choice of a professional 3D printer, remember to take a look at the associated accessories needed to properly run your 3D printer. Finally, as a professional 3D printer is a complex industrial machine, you have to take a look at the technical support and all the resources to keep your 3D printer in working order. Manufacturers can offer training, tutorials and individual support to the machine owners. 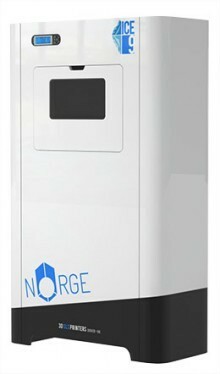 3D Printer or 3D Printing Service? This guide will help you determine the best 3D printer for your business needs but there are other solutions where you don’t have to buy your own 3D printer. You can use our online 3D printing service and take the virtual control of our professional quality 3D printers. More, you have access to a larger material offer, great optimization tools and our qualified expertise to manufacture your parts. If you hesitate between buying a 3D printer and using a 3D printing service, you can use this tool to facilitate your choice. The guide is organized by printer technology. For details explaining each process, check out The Different Technologies Behind 3D Printing. Note on pricing: Because commercial 3D printers are sold through third-party, licensed resellers, there is not a standard retail price for each printer. Prices are only available via a quote from one of these resellers. We have recorded the pricing below based either on a quote from a reseller that asked to stay anonymous or from another online source (with a link). Description: One of 5 printers in the Production line of SLS printers. 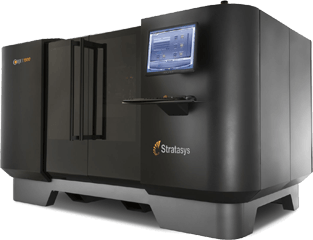 Feature highlight: Exceptionally fast printing speed. 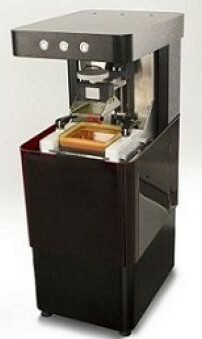 Description: One of 4 plastic SLS machines from EOS. Feature highlight: Minimized energy consumption. 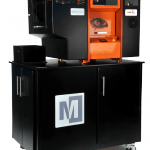 Note: Sculpteo uses the Formiga P110 as well as the earlier Formiga P100 version for 3D printing in nylon plastic materials. Feature highlight: EOS P 396 consumes for a typical building job (filling ratio 5.8%) about 38% less energy and is up to 32% faster. Feature highlight: Large build volume. Note: Sculpteo uses the EOS INT P760 as well as the earlier EOS P395 version for 3D printing larger objects and bulk orders in plastic and alumide. 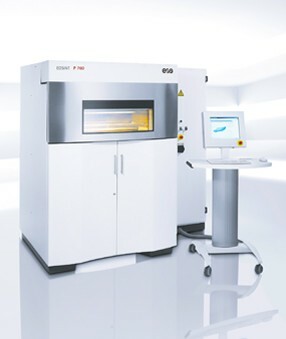 Feature highlight: processing high performance polymers at temperatures of up to 385°C. Description: One of 4 printers in the Professional line of full/multi-color printers. 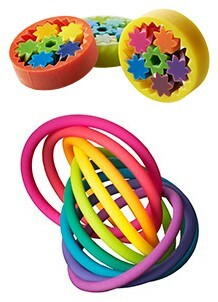 Feature highlight: Uses CMYK 4 color process for full color 3D printing. 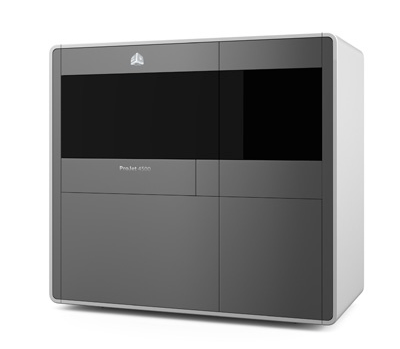 Note: Sculpteo uses ProJet 660Pro and its predecessor (the Zcorp 650), for multicolor 3D printing. Description : One of the 4 printers in the Professional line of full/multi-color printers. Features highlight: Uses a SDL (Selective Deposition Lamination) process that prints directly on paper sheets. Sheets are then glued together and cut. Price: $15,866 per year for the three-year plan that includes maintenance and supplies. Feature highlight: Combines CMYK 4 color process with durable plastic materials. 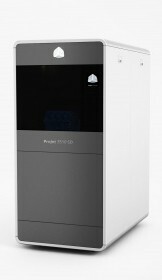 Note: Sculpteo uses ProJet 660Pro and Zcorp 650, for multicolor 3D printing. Description: One of 10 PolyJet printers in the Professional line. Feature highlight: Sub $100k price tag. 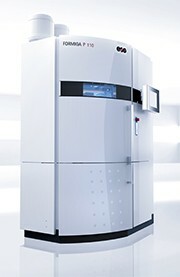 Description: One of 3 SLA printers in the Production range. Feature highlight: Interchangeable Resin Delivery Modules for multiple build envelope capacities. 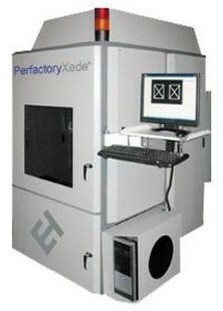 Description: One of 5 printers in the Perfactory Standard Family. Feature highlight: Uses a proprietary liquid curing technology. Description: One of 3 printers in the Ultra Family. Description: One of 2 printers in the Industrial Printer Family. Feature highlight: Large format, high speed. 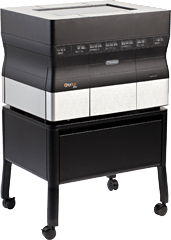 Description: One of 10 PolyJet printers in the Design Series. Feature highlight: Sub $50k price tag. 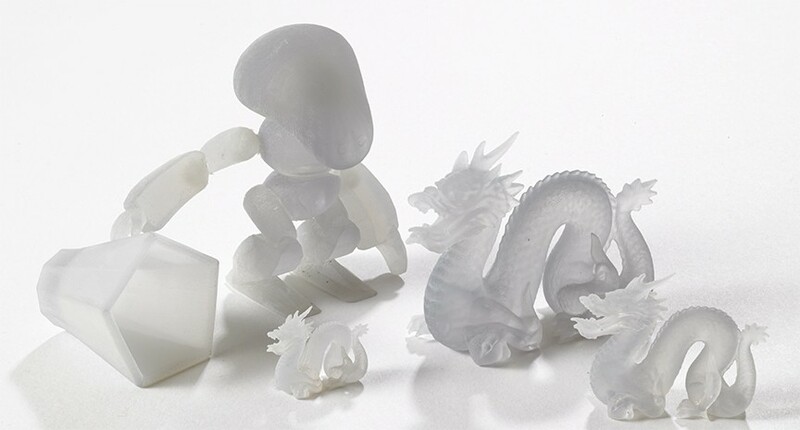 Note: Sculpteo uses an Objet30 Pro for 3D printing resin. Features highlight: 8 print heads for color 3D printing & multi-materials. Feature highlight: Extra-large build volume & multi-materials. Applications: Prototypes, Functional objects and technical parts. Thanks to the engineering resins, you can create both functional prototypes and end-use products. Applications: Concept, Functional Model and Prototype, Manufacturing Tooling and Molding, End Use Parts. 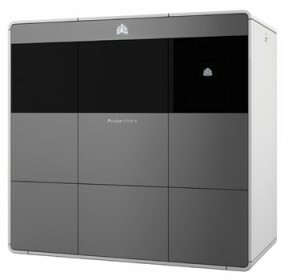 Description: One of 2 printers in the Design Series. 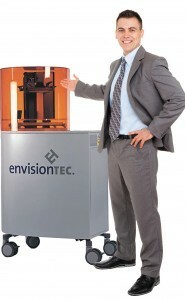 Description: One of 4 printers in the Production Series. This is the largest and prints the most materials. Description: One of 4 printers in the Professional line intended for moulds and casting. Feature highlight: High resolution & detail, large build volume. 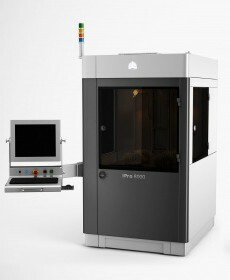 Description: One of 4 Rapid Shape printers made especially for jewelry casting. Feature highlight: Exceptionally high resolution & detail. Note: Sculpteo uses the Rapid Shape S30L to first print in wax before casting in sterling silver.